This is one of the best books that I have ever read. E. Stanley Jones was a great man who walked with God. His wisdom developed over a lifetime is distilled here. 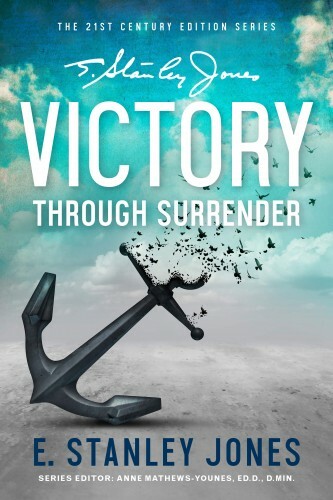 The only path to victory – joy, peace, and purpose in life – is by surrendering one’s life to God and spending the rest of one’s life surrendering over and over again until it becomes a habit. It is a process, one that takes time and self-discipline. 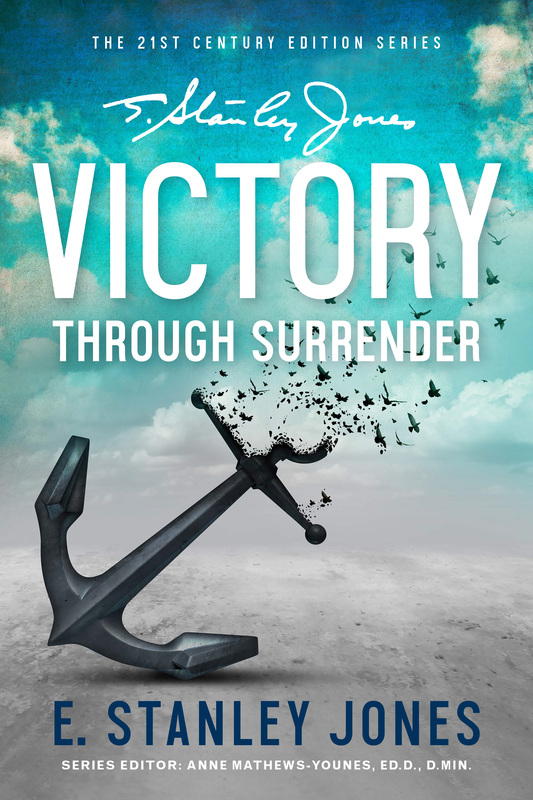 But the result, as Jesus promised, is a life that is full and overflowing – not one without pain – but one of overcoming trial after trial by taking direction from the One who knows and loves us like no one else. The secret of how to do that is in this book. Harold G. Koenig, M.D. Director, Center for Spirituality, Theology and Health Duke University Medical Center, Durham, North Carolina.